Our conference features two keynote speakers. 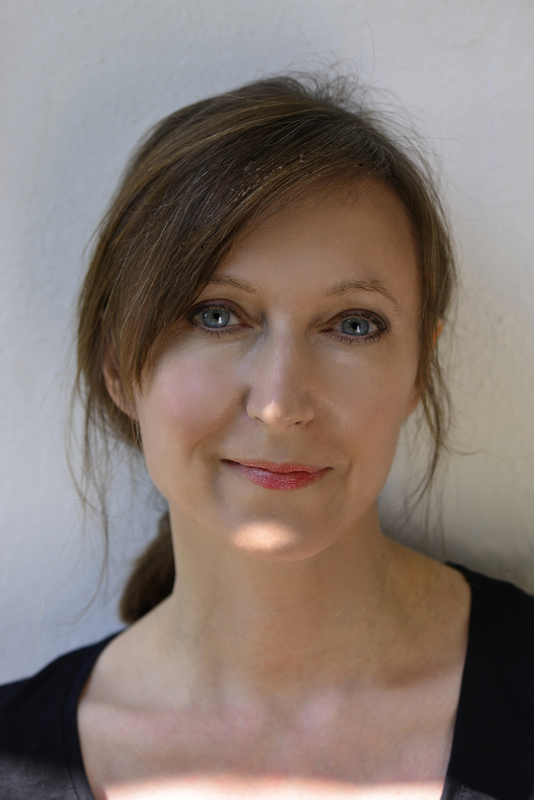 In the first of the ‘Meet Our Keynotes’ posts, we present to you Professor Joanne Bailey of Oxford Brookes University. Dr Joanne Bailey is a Reader in History at Oxford Brookes University. She works on the history of the family and marriage in Britain. Her most recent book is Parenting in England c1760-1830: Emotions, Identity and Generation (OUP, 2012) and she has published a series of articles on fatherhood and parenting. She has also authored a monograph on married life in the long eighteenth century: Unquiet Lives: marriage and marriage Breakdown in England 1660-1800 and related articles on marital violence and married women and the law. She is currently working on a history of British manliness 1750-1918. Joanne has appeared on BBC 1 Who Do You Think You Are and on History programmes on BBC 2 and BBC 4 talking about family life in the past. 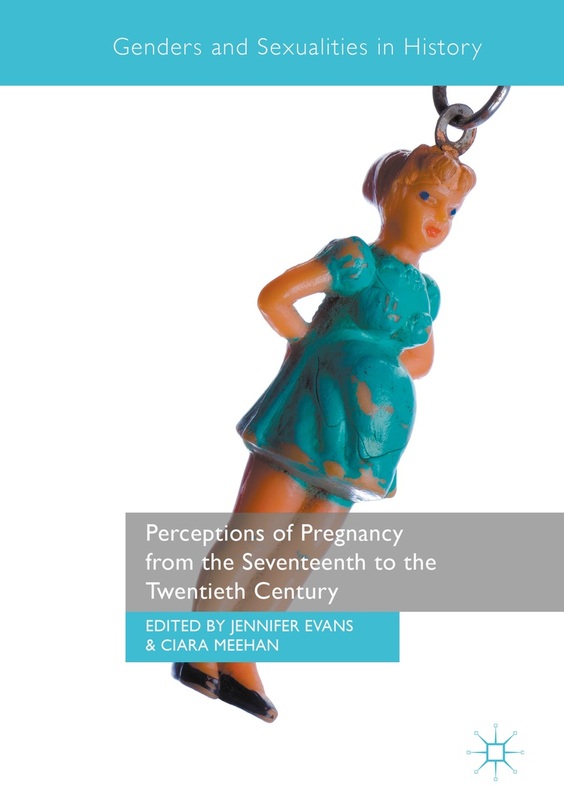 With the title of ‘Breeding a little stranger’, her keynote speech will pose the question, what can the narratives of pregnancy tell us?